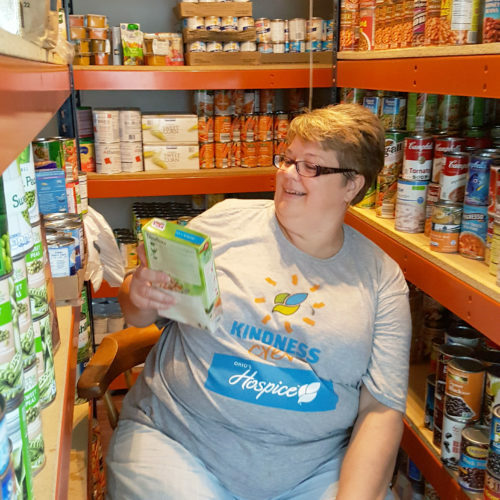 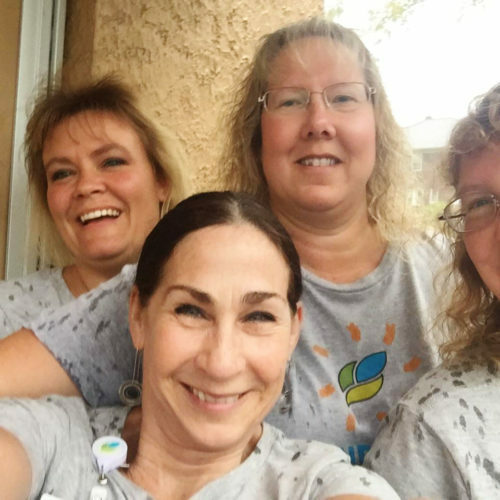 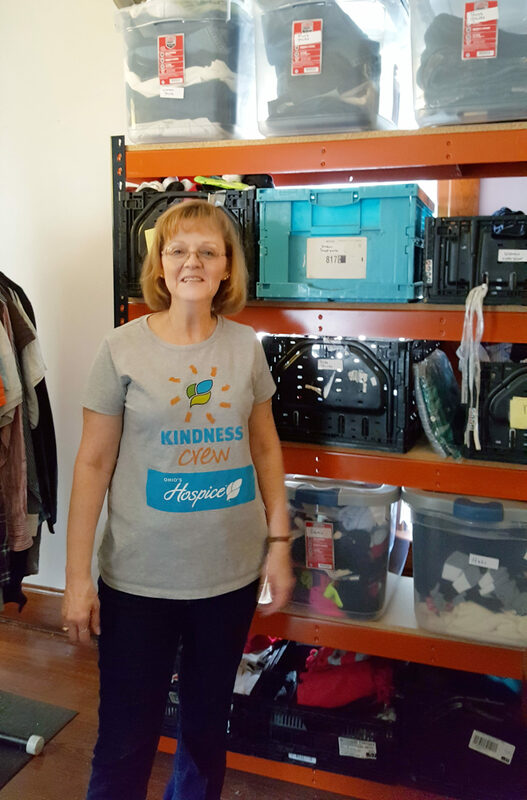 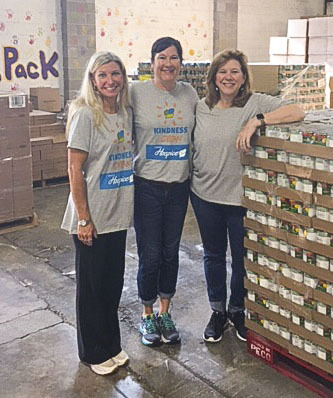 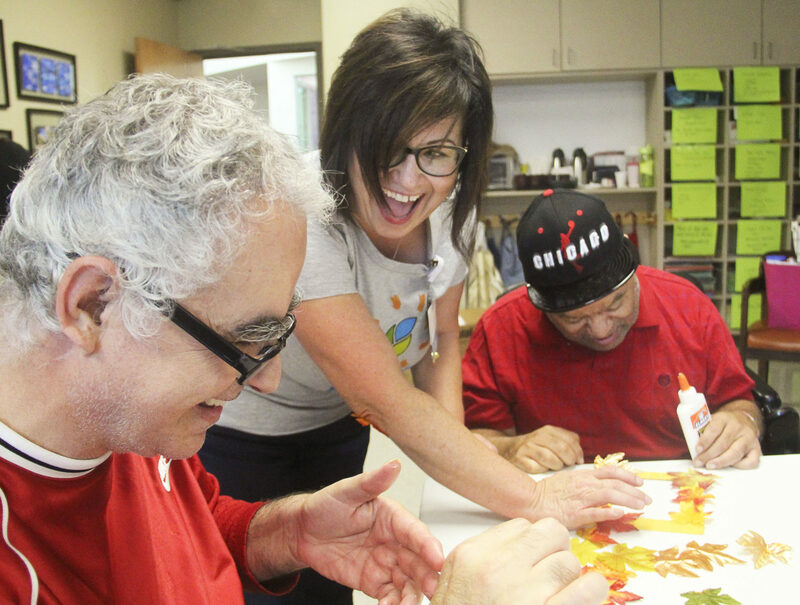 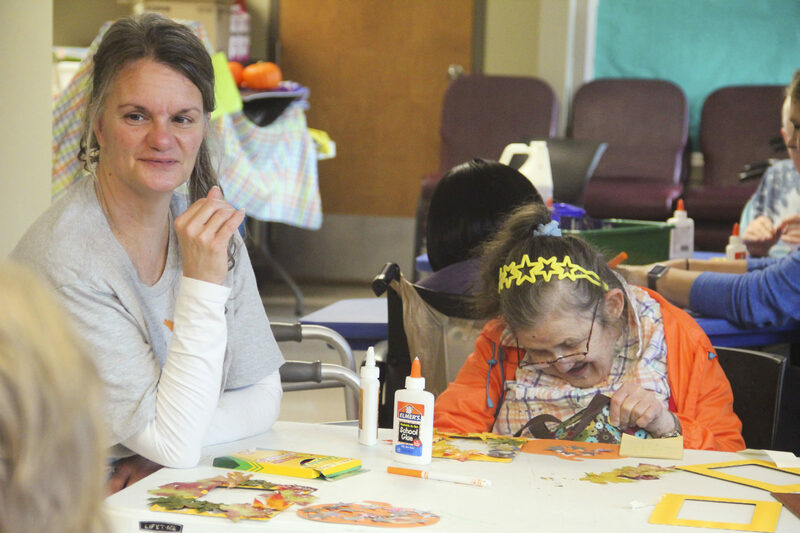 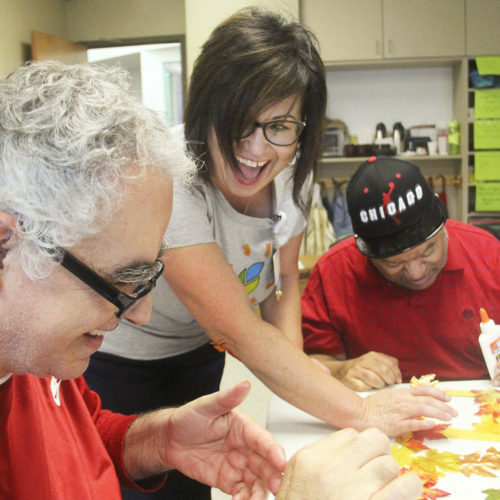 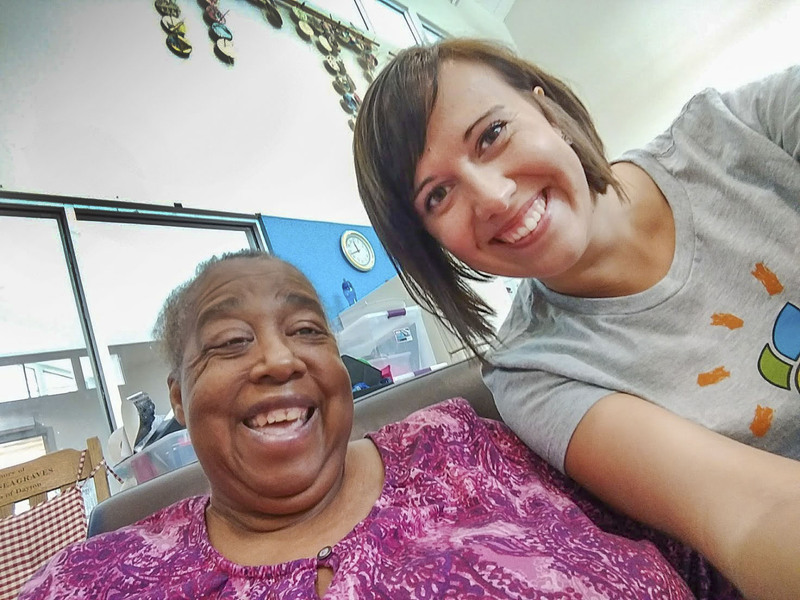 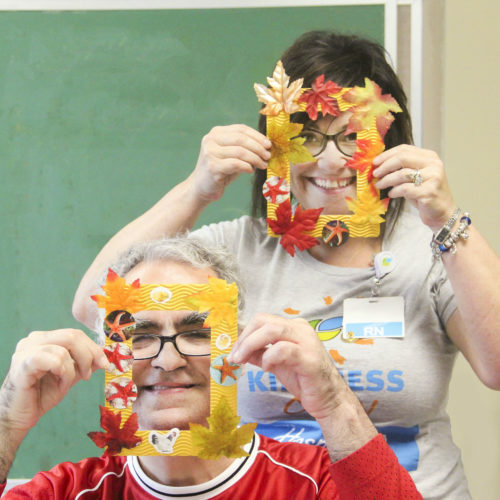 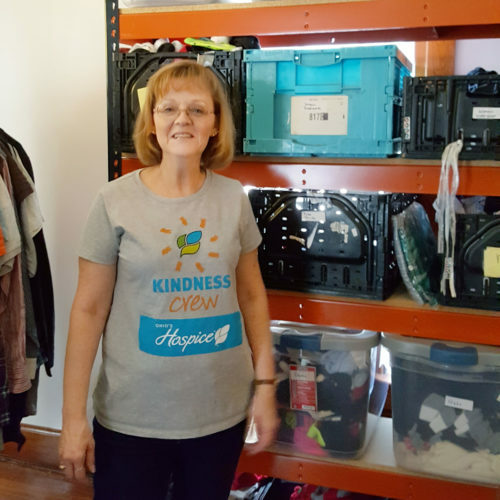 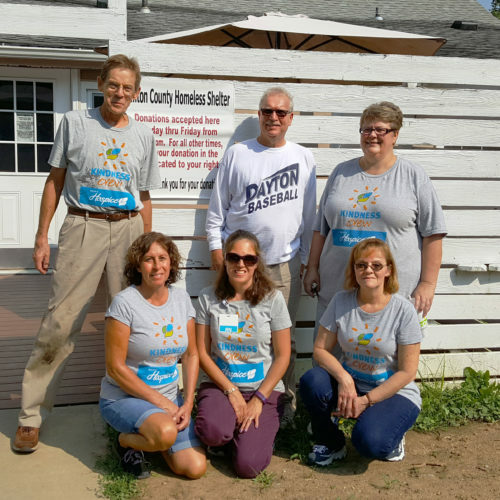 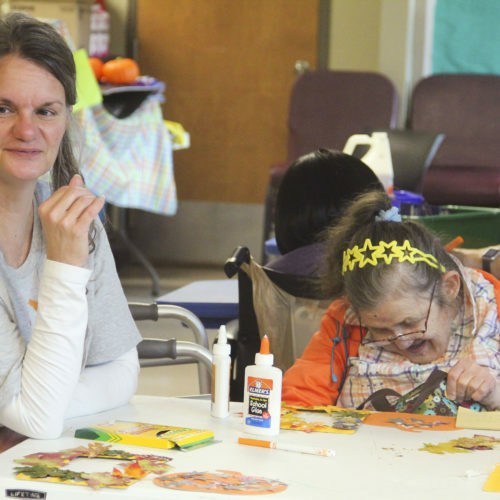 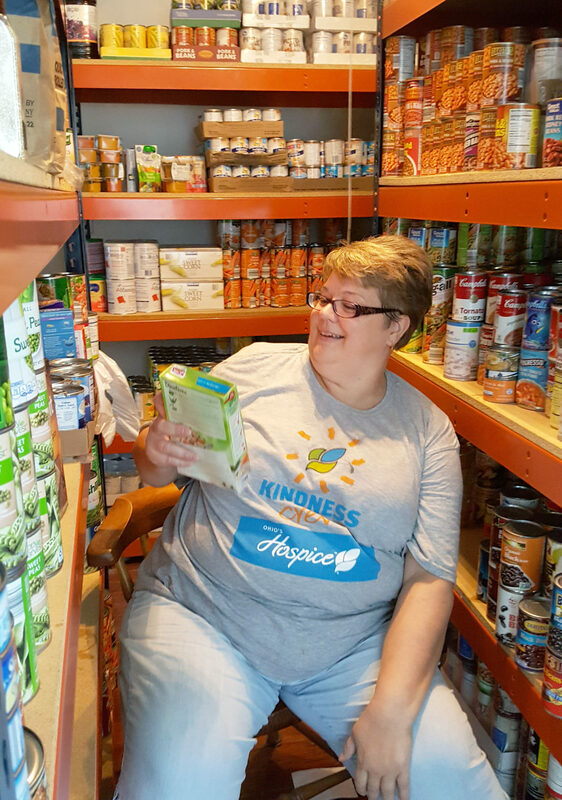 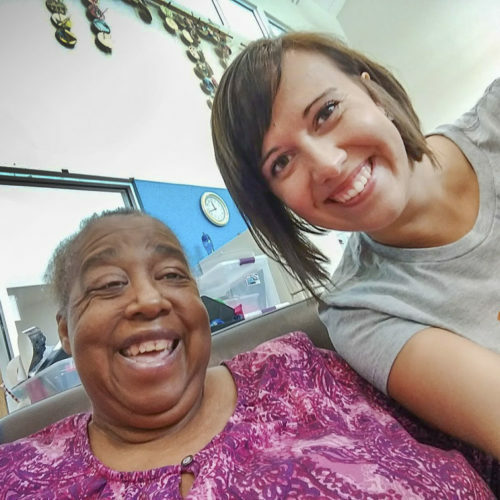 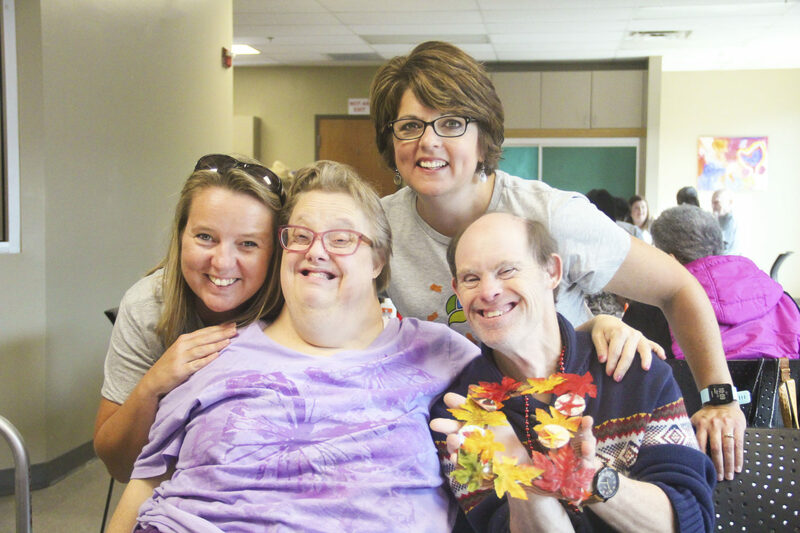 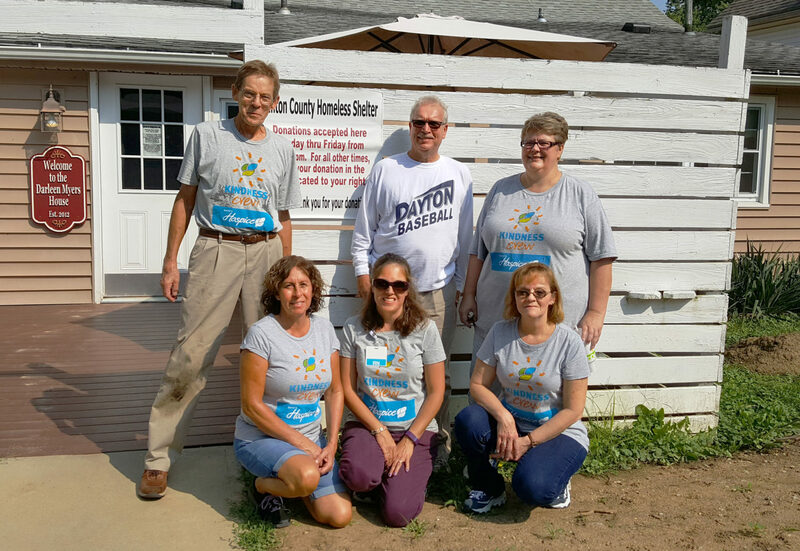 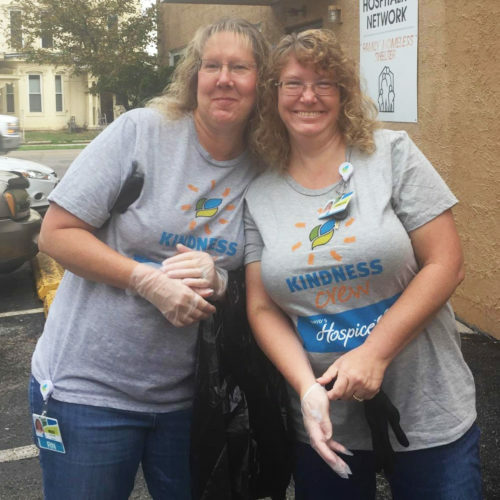 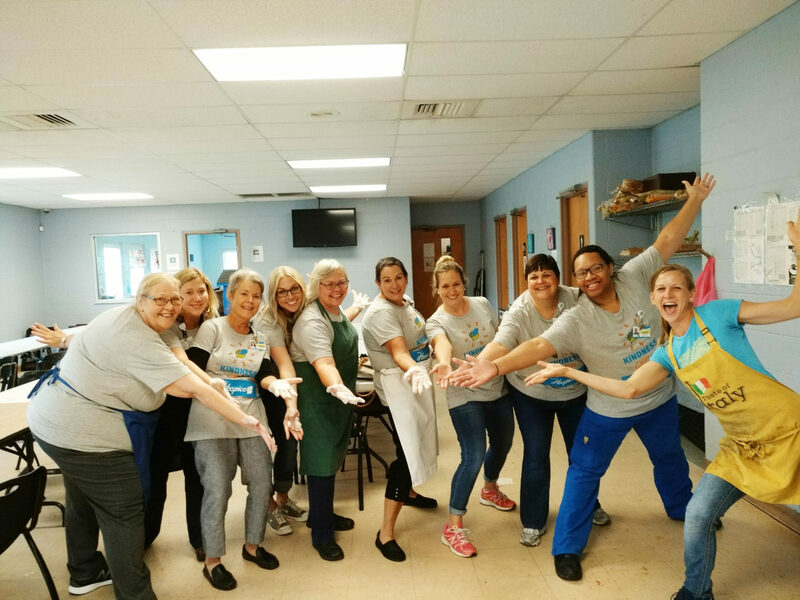 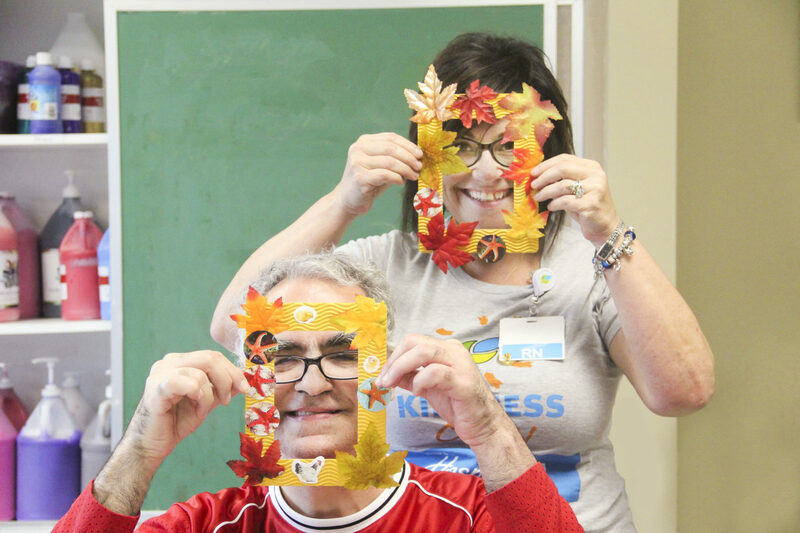 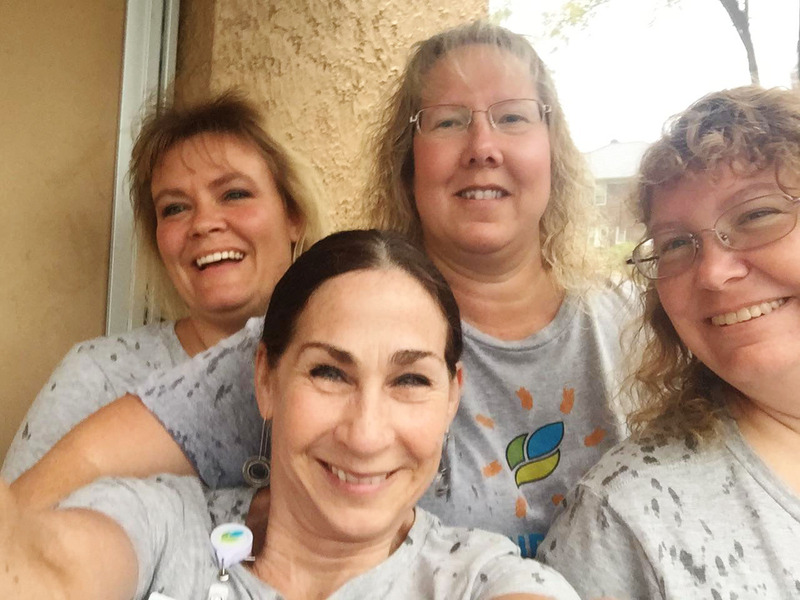 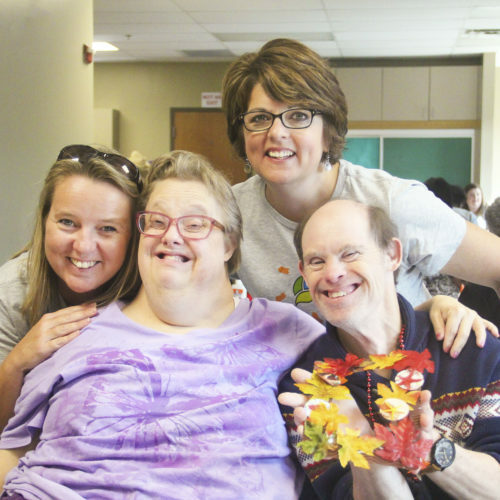 Members of the Ohio’s Hospice staff found new ways to serve the community this month as Kindness Crew volunteers donated their time and energy to support community not-for-profit organizations. 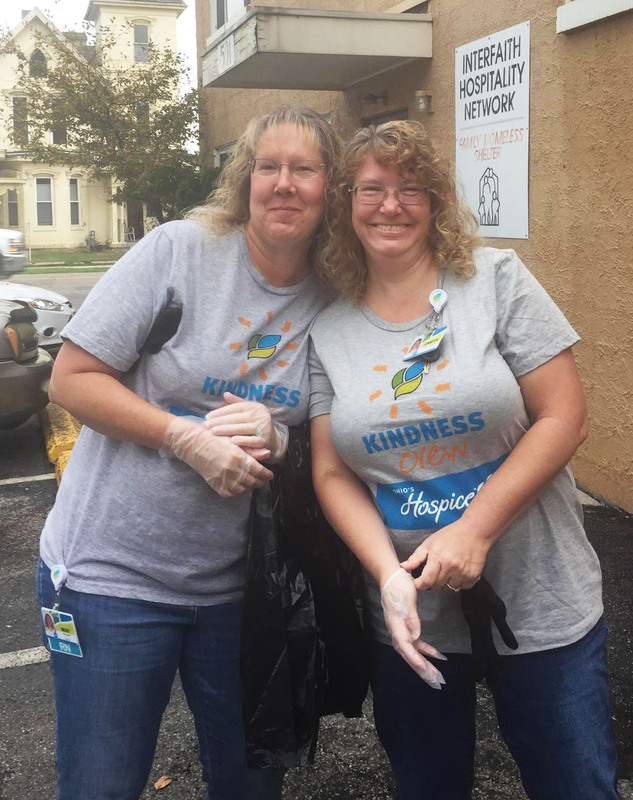 Kindness Crew members fanned out across the greater Dayton area to serve at the House of Bread, the Dayton Foodbank, United Rehabilitation Services, the Interfaith Hospitality Network Homeless Center in Springfield, the Shared Harvest Food Bank, Clinton County Homeless Shelter, and Rehab Center of Piqua. 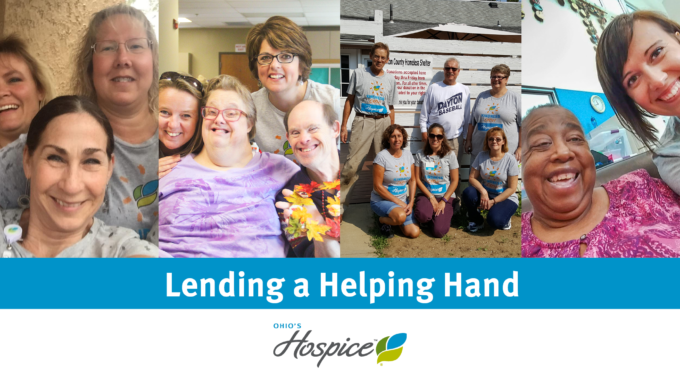 We appreciate the commitment these staff members bring to the hospice mission and to improve the communities we serve! 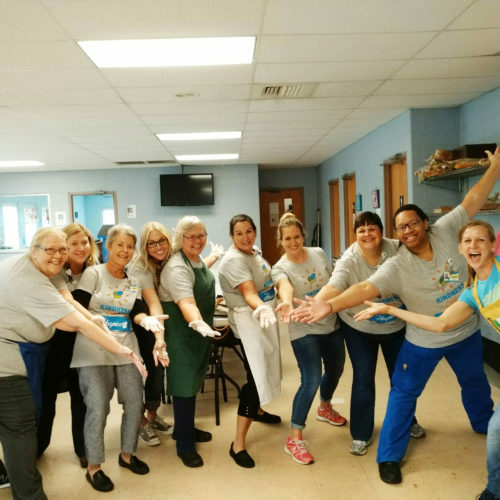 Thanks to you all for all that you do! 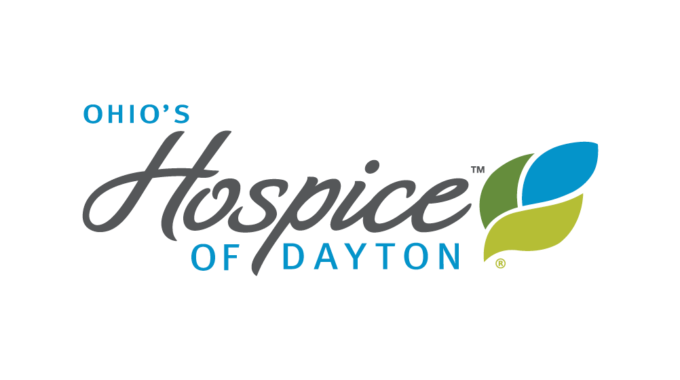 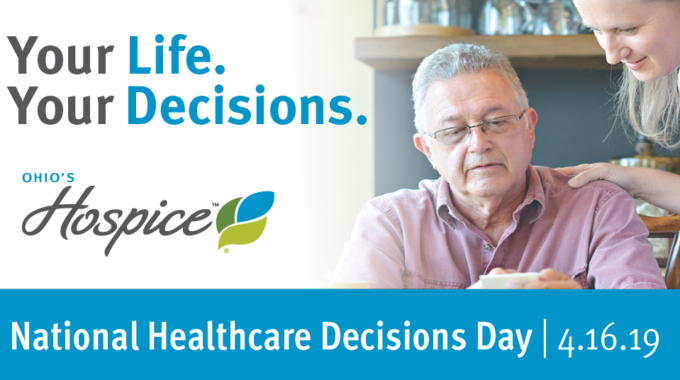 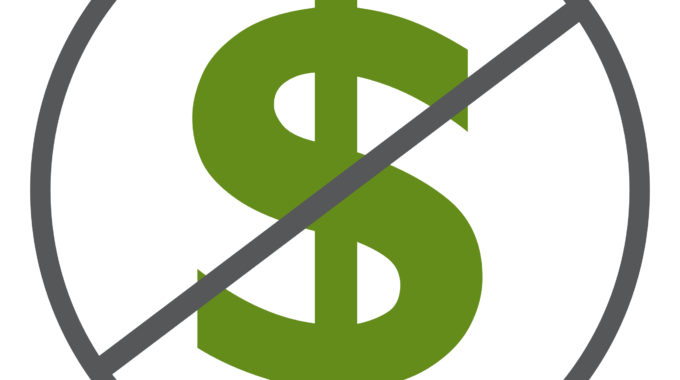 previous post: When Should Hospice Be Considered for Alzheimer’s Patients?